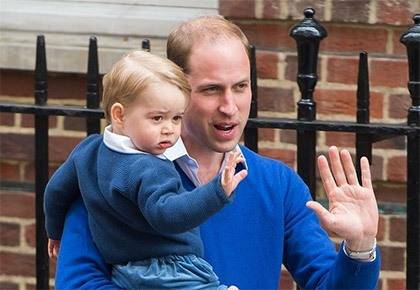 Princess Charlotte started at The Wilcox Nursery this morning. Kensington Palace released two pictures of the young royal, taken shortly before she left for her first day. The two-year-old wore a red coat with matching shoes and bow in her hair, plus kept warm in knitted tights and a pink scarf. She also carried a pink polka-dot backpack. The pictures were taken by the Duchess of Cambridge. It was announced back in December—along with the release of the family Christmas card—that Charlotte would be starting nursery in the New Year. The school the family has chosen has been described by Ofsted as “outstanding” and has been praised for "developing children's skills in expressive arts and design" as well as their learning of words and numbers. 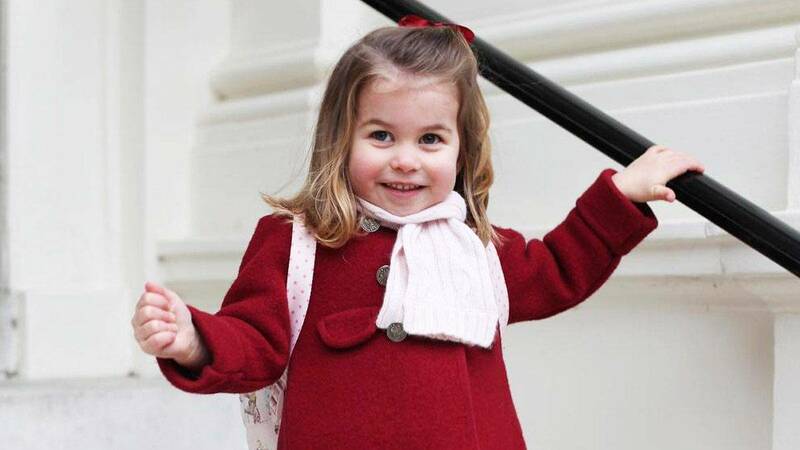 Charlotte is attending a different nursery to her brother, who spent his youngest years at Westacre Montessori in Norfolk because that’s where the family was located at the time, as Prince William was working as a helicopter pilot. The youngster started primary school at Thomas’s in Battersea in September.